shorter time frames of 2 weeks or less are more appropriate. Once BP is controlled, annual or semiannual monitoring for changes in serum biochemistries such as serum creatinine or potassium are recommended.1 However, for patients with CHF, CKD, or diabetes, more frequent monitoring will be necessary to adequately control comor-bid conditions. Another aspect to monitoring relates to the importance of medication adherence. Confirmation of continued use of antihypertensive medications should be considered in the routine monitoring of patients on numerous medications for hypertension. Evaluation of side effects, lab abnormalities, and/or progression to target organ damage should also be considered at appropriate intervals. Given the generally asymptomatic nature of hypertension, patient motivation to adhere to prescribed medications becomes a key tool in controlling hypertension. 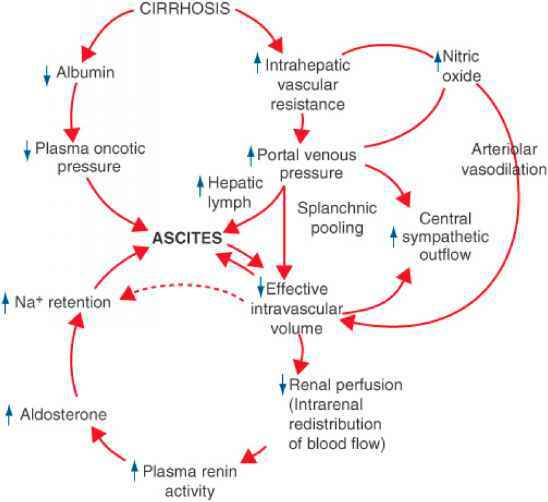 Given the chronic nature of hypertension, parsimony of medication regimens is a virtue of a good therapeutic plan. Minimizing the number of medications a patient is required to take has the potential to enhance adherence and mitigate cost. 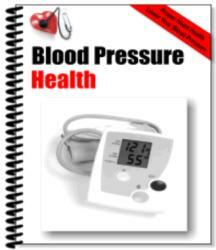 Often, control of BP is achieved by use of two or even three or more BP lowering medica-tions.34,96 Many combination products contain a diuretic as one of their active components. However, combination therapy may limit the ability of the clinician to titrate the dose of a specific agent. As such, the number of medications ("pill count") may often be reduced through use of combination products. This inherently simplifies the number of medications and copays a patient may have to endure to achieve effective BP control. These practicalities, although obvious, go a long way to optimize adherence, another challenge to maximizing therapy effectiveness.